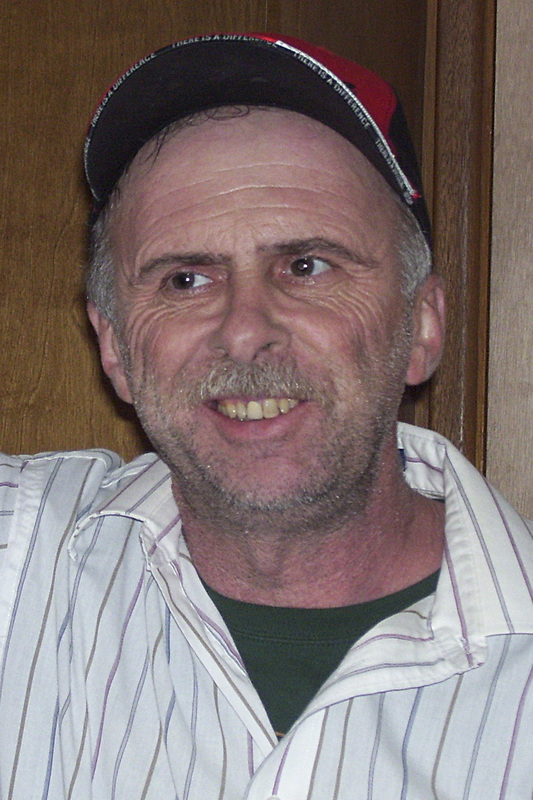 Gregory Cassutt, 50, of Ramona, died on January 18, 2010 at the Dougherty Hospice House in Sioux Falls. Gregory Cassutt was born on February 15, 1959 to John and Janice Cassutt. He grew up in Ramona, attended Ramona High School, and then graduated with his Associated degree from Mitchell Votech. Soon after graduating he moved to Petersburg Alaska. On September 29, 1979 he married Myrna Sakomoto, and then moved to Anchorage, AK. Survivors included three daughters, Naphenia (Melvin) of Madison, Robyn (Brian) of Madison, Farron (Frank) of Anchorage, AK; a son Jerin of Anchorage, AK; a wife, Myrna Cassutt of Anchorage, AK, parents, John and Janice of Sioux Falls; two sisters, Cindy of Sioux Falls, Marylou of Madison; a brother, Brad of Sioux Falls; and several cousins, nieces, and grandchildren. He was preceded in death by his grandparents, cousin and nephew. A Memorial Service will be 11 AM Saturday, January 23 at St. Williams Catholic Church at Ramona.